This Christmas and New Year, it's Snowing Offers at BrainMobi! 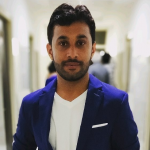 With the festive spirits of Christmas and New Year on, BrainMobi has decided to make things more sanguine for our beloved new and existing clients! A host of discounts and hot deals await you. Make the best out of the festive season with BrainMobi and get phenomenal apps and websites. Oh, and be quick, the offers last only till 15th January 2018 23:59:00 GMT! 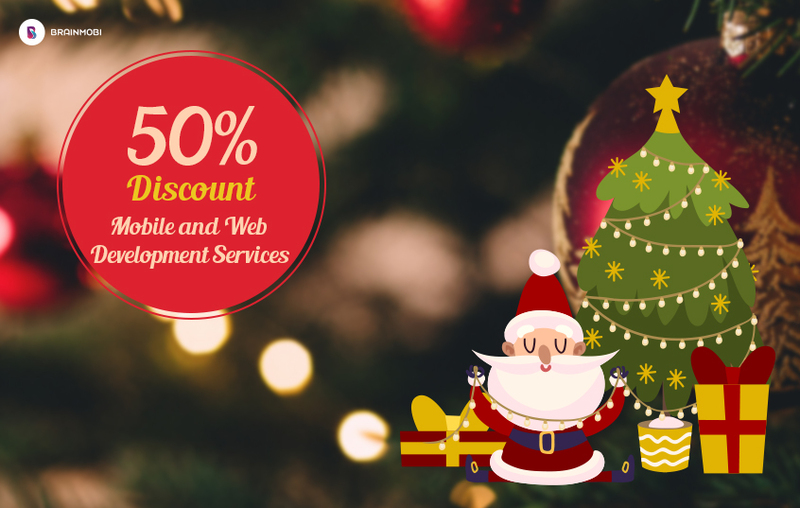 This festive season, enjoy the best mobile app and website development services at BrainMobi at 50% discount*! Yes, you read that right, avail our services at 50% discount only till 15th January 2018 so if you have an awesome idea waiting to be converted into an app or a website, now is the time to do it! The offer is not limited to our existing clients and is open to all new clients. So choose BrainMobi and feel the festivity! Send us your requirements at sales@brainmobi.com for a free quote on your awesome idea! 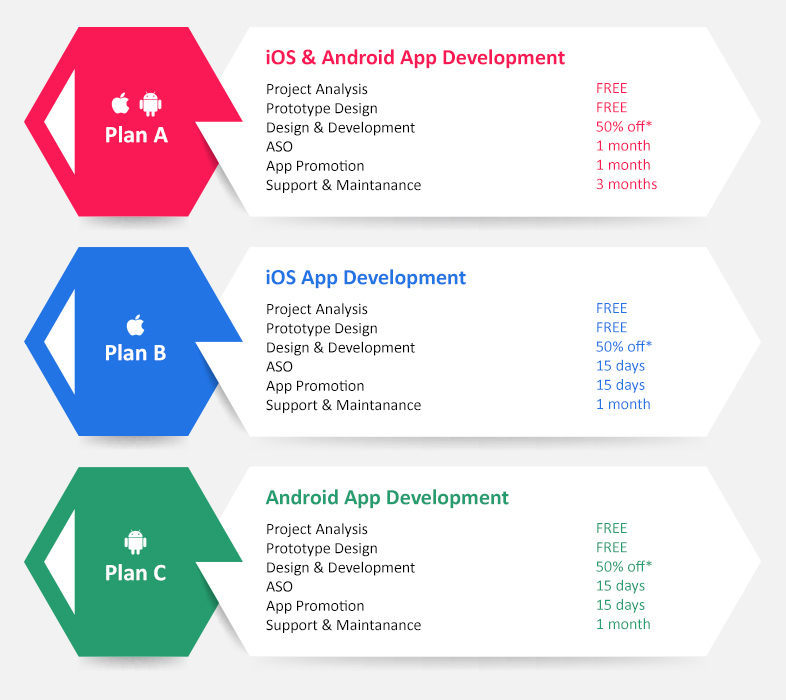 *The 50% discount is split into two parts: 30% discount is awarded to our beloved clients on their first app/website, and 20% discount is awarded on the second app/website.